Declarations of Interest and Declarations of Related Party Transactions for Cowes Harbour Commissioners are published in this section to ensure transparency and accountability towards our stakeholders and harbour users. • Member of the General Committee (Board of Directors) - Royal Thames Yacht Club, itself a member of Cowes Combined Clubs, the owner of Cowes Week Limited. • Licence for a resident's berth for a 33ft boat at Shepards Marina. Also a dry sailing package at Shepards Marina for a co-owned RIB. Use of other related marine services provided by CHC. All are at the standard published tariffs. • Boat stored on a 'Dry Sail' package at Shepards Marina at the commercial rate. 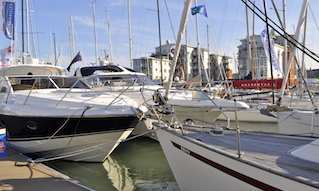 • Berth holder Shepards Marina and customer of Cowes Harbour Services Boatyard at standard tariffs. 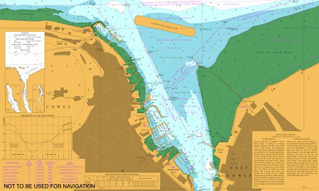 • Licence for a resident's berth for a 38ft yacht at Shepards Marina. Use of other related marine services provided by CHC. All at the standard published tariffs.